Resort Living Southwest Florida Style! Welcome to paradise & KimLevitanRealty.com. 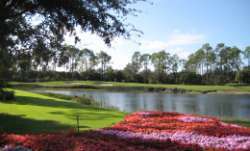 When choosing where to live, play, retire or just hang your golf clubs for a few months, you must consider the lifestyle in Southwest Florida. If you are looking for a location with some of the most beautiful beaches in the world, the best golf courses, beautiful weather, plentiful arts & entertainment and fabulous shopping & dining… then Southwest Florida is the place for you! 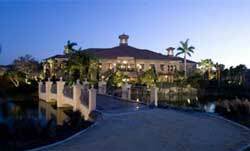 Discover Naples, Marco Island, Bonita Springs & Estero with us, your perfect partner in real estate! Our user-friendly “Property Search” will help you find your dream home instantly. Whether you are buying or selling property in this area, contact Kim Levitan Realty by e-mail or by phone: (239) 596-2929. We are a boutique style company, located in Naples, FL that delivers the highest level of personal service to our clients. Specializing in residential & commercial real estate, we can help you with all your real estate needs! In addition, if you have any general questions about buying or selling real estate in Southwest Florida, please contact us as we are more than happy to help.